← ED MOTTA : Brasilian jazz-funk/MPB legend – La Linea Festival On Tour. 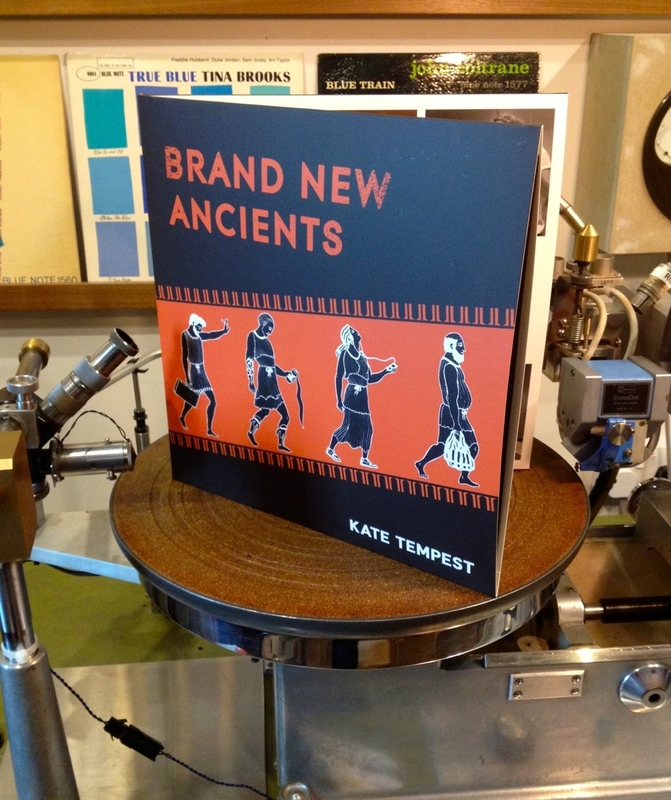 Kate Tempest’s ‘Brand New Ancients’ makes it onto on double-vinyl thanks to the dynamic audiophile obsessed duo at Gearbox Records. 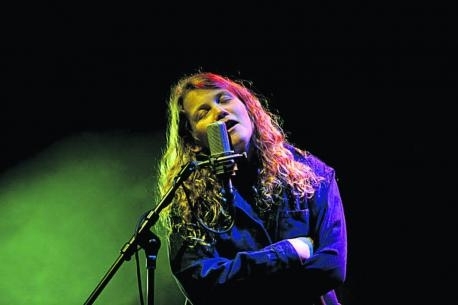 Back in September 2012 I penned a piece extolling the virtues of poet Kate Tempest’s seismic performance of her self-penned ‘Brand New Ancients’. It was a co-production with Battersea Arts Centre and seeing it released 18 months later as a classy slice of hi-end cultural vinyl is indeed a treat. Brand New Ancients is a gripping the tale of two families, lives intertwined and set against the background of the inner city and braided with classical myth. Onstage with the aid of her chosen musicans Tempest storms through modern day scenarios to illuminate how the ancient myths live on in our everyday acts of violence, bravery, sacrifice and love – and that our lives conjure up tales no less dramatic and powerful than those of the Gods. 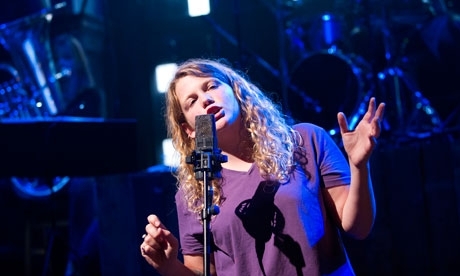 Kate Tempest – Ted Hughes Poetry Prize winner! Back on Record Store day in 2013 Gearbox Records released Michael Horowitz’s ‘Bankbusted Nuclear Detergent Blues’ – an LP of performance poetry accompanied by Damon Albarn, Graham Coxon and Paul Weller and as Record Store Day 2014 nears we can celebrate ‘Brand New Ancients’ as another unique and valuable addition to the canon of spoken word on vinyl. 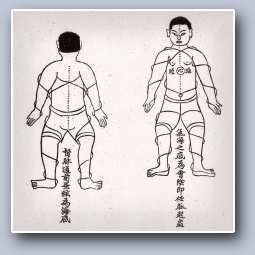 * Easy now! Tech-Info: The record was mastered for vinyl at Gearbox Records and cut on a Haeco Scully lathe with Westrex RA1700 series amps, Westrex 3DIIA cutting head and Telefunken U73B tube limiter; Maselec master control and equalisation. 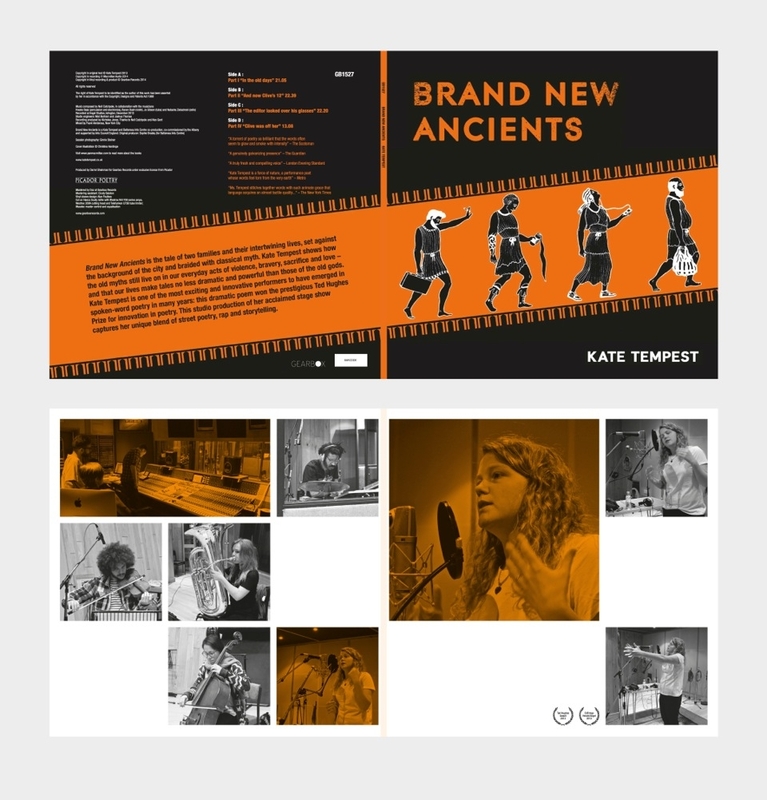 STOP PRESS: Watch this space for further news on a baaad new project between Kate and Will Ashon’s Big Dada imprint… comin’ like a Ninja! This entry was posted in Deep stuff, Urban runnings..., Words, Sound & Power and tagged Battersea Arts Centre, Brand New Ancients, Gearbox Records, Kate Tempest, Michael Horovitz, Neil Catchpole, Paul Weller, poet, rap, Record Store Day, spoken word, Vinyl. Bookmark the permalink.